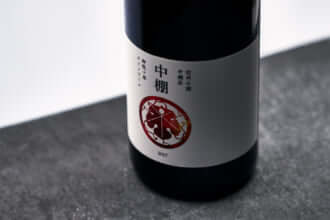 Not only is Atsuko Radcliffe the first ever female winemaker from Japan, but she is also the only Japanese winemaker to have established her products in Australia. Radcliffe began her career, studying brewing and fermenting at the Tokyo University of Agriculture to obtain a degree in microbiology and food chemistry. 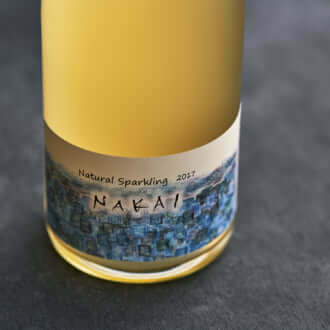 Although it was her ambition to join a sake brewery, generally speaking, the industry has been male-dominant and this made it difficult to find her way as a woman—at least in those days. Radcliffe first started to work for Japan’s leading chemistry company, and then moved to winemaking at Coco Farm & Winery in Tochigi Prefecture and became able to begin to live a career that she could be purely passionate about. Radcliffe soon took off to Australia and other corners of the globe in order to develop her skills and to learn about other wine cultures and producers. Since 2013, she has been based in Denman, Upper Hunter, which is approximately 250 kilometres northwest of Sydney. The name of her brand is called Small Forest, which is a translation of her maiden name Kobayashi. Aiming to transmit her passion for the land through the wines she produces, Radcliffe explains her ultimate goal is to make truly delicious wine. 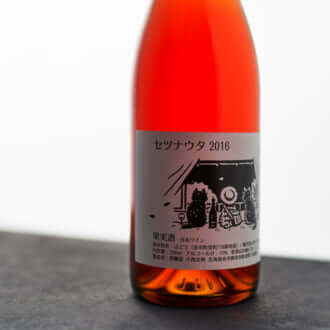 Her first millésime won a silver medal at the International Wine Challenge in 2017 and, over the last five years, Radcliffe has produced a range of wines sold both in Australia and Japan.